I recently decided to make more simplified piano arrangements of Bach’s chamber, orchestral and liturgical works. Of course, Bach himself left us plenty of short keyboard pieces and his Minuets and Little Preludes are lovely yet beginners could benefit from more variety. Some of Bach’s music is so stunningly beautiful that it’s impossible to hear it and not to feel touched by something greater than ourselves. By learning/ internalizing a melody and mastering it, children will be prepared to understand the original. For example, after learning the theme from Brandenburg Concerto #3, they will listen to the orchestral version with a sense of familiarity, belonging, and with focused attention. 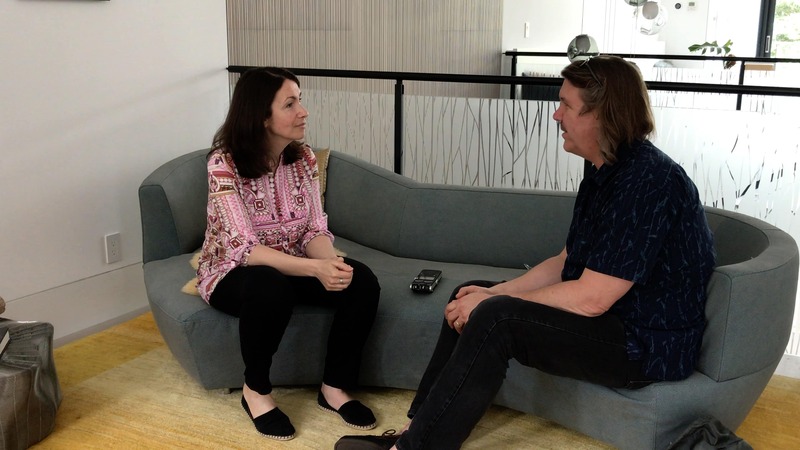 My wish is to inspire more parents and music teachers to make deeper musical connections of this sort for the young generation. Of course, the “Stepping Stones” also work for adult amateur pianists. The arrangements are simple and can be used as warm-ups, yet extremely gratifying to play – I tested them on myself. 😊 Also included here are fragments of existing keyboard pieces by Bach which may be easier than you think. What is the process you must take to have your arrangement of The Brandenburg Duets published? I am working diligently on getting more reviews, attention on social media and other publicity for the Brandenburg Duets recording. 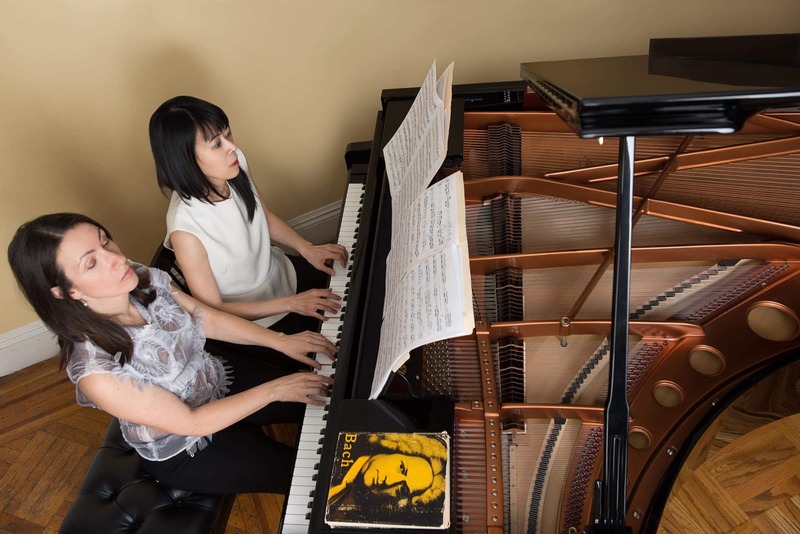 Reviewers are swamped these days and many of them don’t really care much about the 4-hand piano medium or the educational potential of this new arrangement because the classical music field is so star-driven. 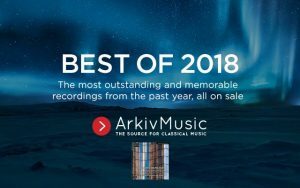 Fortunately, the listeners really like it so it’s selling well, and I am getting great feedback about hearing the music in a fresh new way and the wonderful mood the recording puts people in. Now I’m about to approach music publishing houses, chiefly aiming for German/European ones, and hoping they will think this is a worthwhile project to bring to light in time for the 300th anniversary the Brandenburg Concertos in 2021. You’ve transcribed several pieces of music over your career. Do you foresee more projects like this in the future? Any that you can share about? Yes, every recording of mine includes a piano transcription, as it turned out. 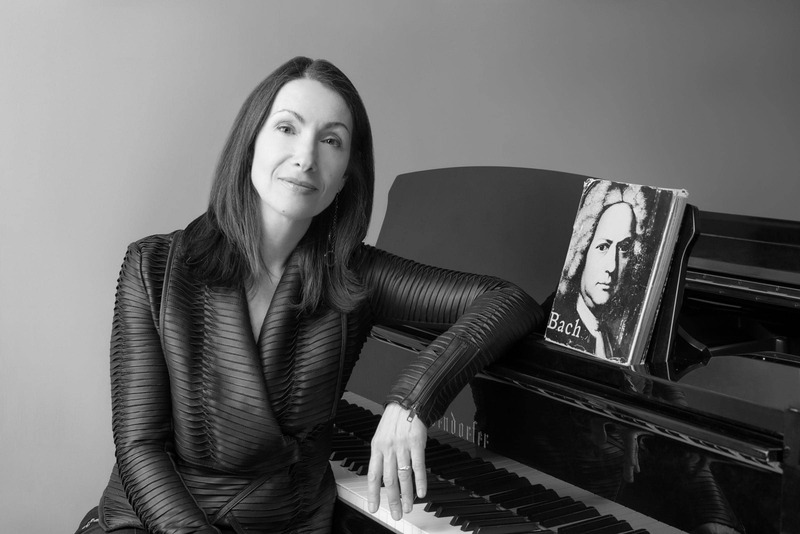 I was always fascinated by the possibility of sounding like an entire orchestra on just one piano and I am motivated by making great music possible for pianists to play. I tried to simplify the Brandenburg Duets as much as possible, so that amateurs and students can play some of the movements. 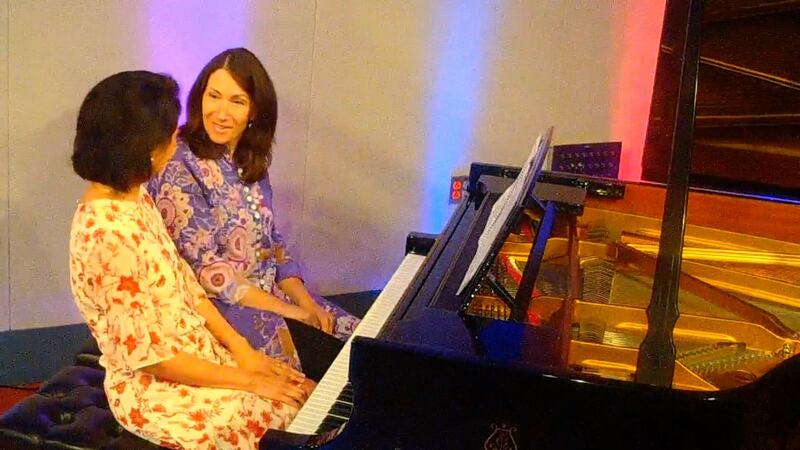 Having taught adults for years, I really value the experience of amateur pianists, not just concert-level performers. Most well-known Bach transcriptions by Busoni, Liszt, Siloti, etc., are virtuosic, so lately I’ve been making shorter and less complicated Bach transcriptions that still sound beautiful. Do you have any recording projects you look forward to releasing that you can share with us? Currently, I have about 7-8 shorter new solo piano Bach arrangements (including a solo version of one movement from Brandenburg Concerto #4) and I am adding more for a future recording project. 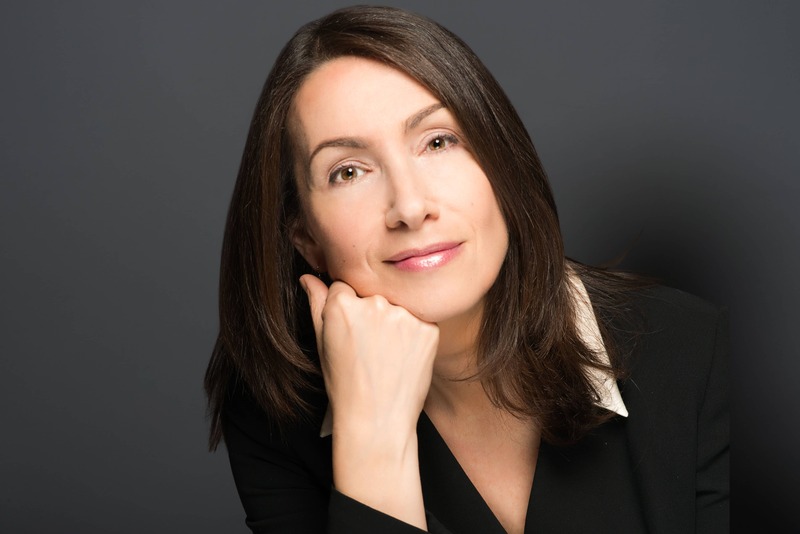 Also, I want to record the Partitas soon – I have played them for years and feel very close to that music. What is your favorite classical music memory? My favorite memory comes from doing research on Liszt’s transcriptions at the Library of Congress about 20 years ago. To gain access to them I had to fill out a separate slip of paper for each one and give it to a librarian who then descended into what they called “the vault” and brought them out for me, one after another. I remember sitting in a small private room at that library with those old manuscripts and trying to wrap my mind around the fact that I’m holding the same papers as Franz Liszt once held. I was looking at his original markings: they were so well-organized with different edits in colored ink that you could still clearly see… I had goose bumps, a sensation of awe, a feeling of time travel touching those papers. I still get that sensation, even now when I think of it. Introducing a funny short film: “The Brandenburg Duets: A Bachumentary” – a behind-the-scenes look at the creation of my arrangement of J.S. 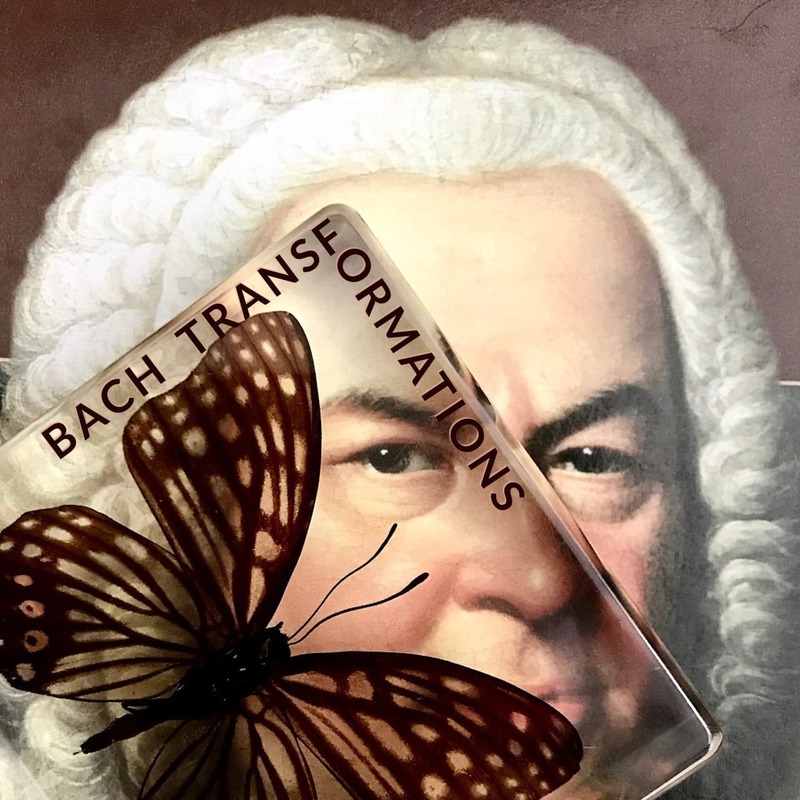 Bach’s Brandenburg Concertos for piano four-hands, available and streaming as a recording worldwide and as sheet music arrangements. 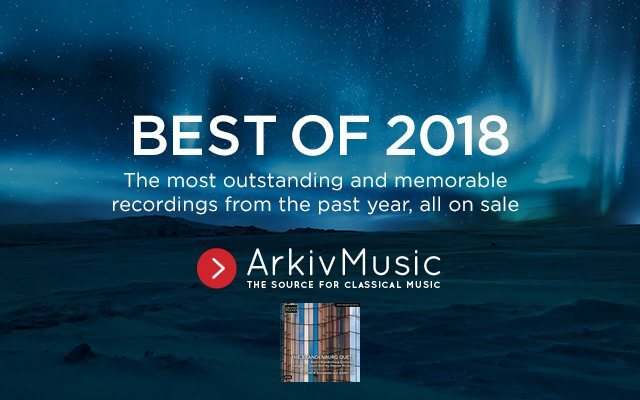 ArkivMusic released their 25 “most outstanding and memorable recordings from the past year” and have The Brandenburg Duets at #22! 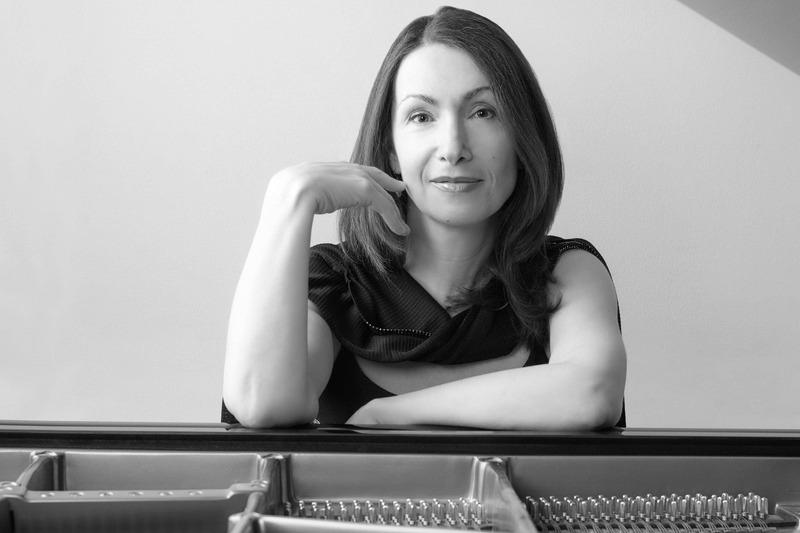 The Cross-Eyed Pianist, Frances Wilson, featured Eleonor Bindman on her “Meet the Artist” series. The questions led to much reflection about what being a musician truly means. TCEP: Which performance/recordings are you most proud of? 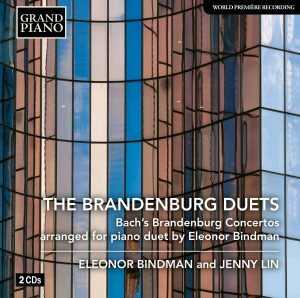 My most recent recording, the newly transcribed set of “Brandenburg Duets” is a result of several painstaking years arranging all 6 Brandenburg Concertos by Bach for piano-4-hands. Embarking on a project of such magnitude taught me an important lesson on perseverance. 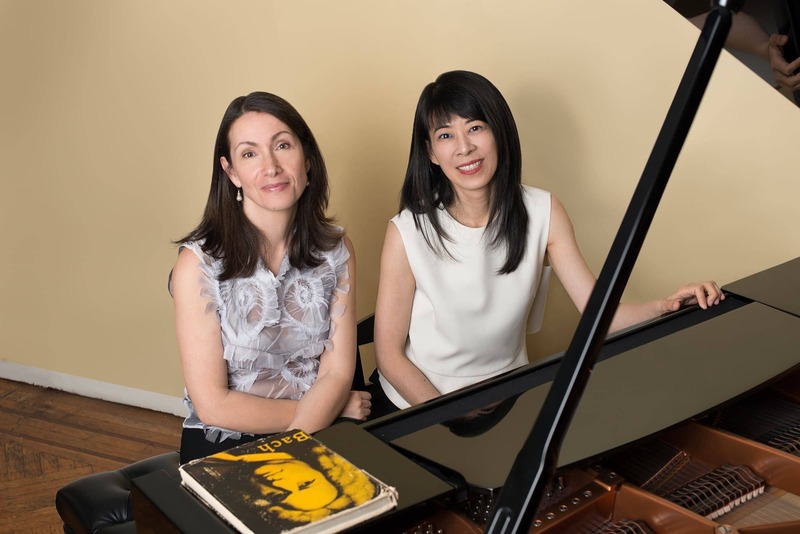 I am very happy with the way the recording came out and grateful to my piano partner Jenny Lin and the Grand Piano label of Naxos Records for making the CD set a reality. The feedback has been tremendous so far as I am constantly being told by listeners that they just love how the music makes them feel and how the piano conveys the material somewhat more clearly than an orchestra in this case and brings the concertos into a new perspective. It feels great to have been able to pull this off and I can’t wait to get the arrangements published. TCEP: Do you have a favorite concert venue to perform in and why? What is your most memorable concert experience? I had an epiphany a long time ago while waiting to perform a harpsichord recital at a small venue on City Island, in the Bronx. In the middle of the usual, mild pre-concert anxiety, it occurred to me that the audience members were gathering to hear Bach at noon on a Sunday because it was important to them. They made the trip instead of taking a nap or watching TV. My nervousness and ego didn’t matter, what mattered was transmitting the music they wanted to hear in a manner worthy of the task. Since then the venues and other details became secondary to the privilege of being the medium for this singular venture. Behind all these refined sound combinations of “well-beaten Hofmusik”, Bach’s Brandenburg concerts are a baroque “Fürstenallegory”. The monarchs of the baroque celebrated in verses and music, paintings and architecture, and always through the ancient gods, their actions and virtues as ideal rulers. Each of the six Brandenburg concerts refers to a central virtue or role of the monarch who is personified by an ancient deity.